Australian designed and made LED Signs for high impact advertising. 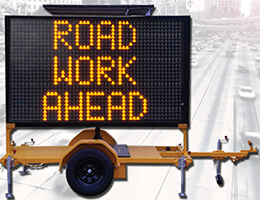 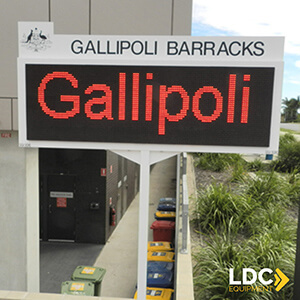 LDC Equipment is an Australian manufacturer of custom made LED Signs. 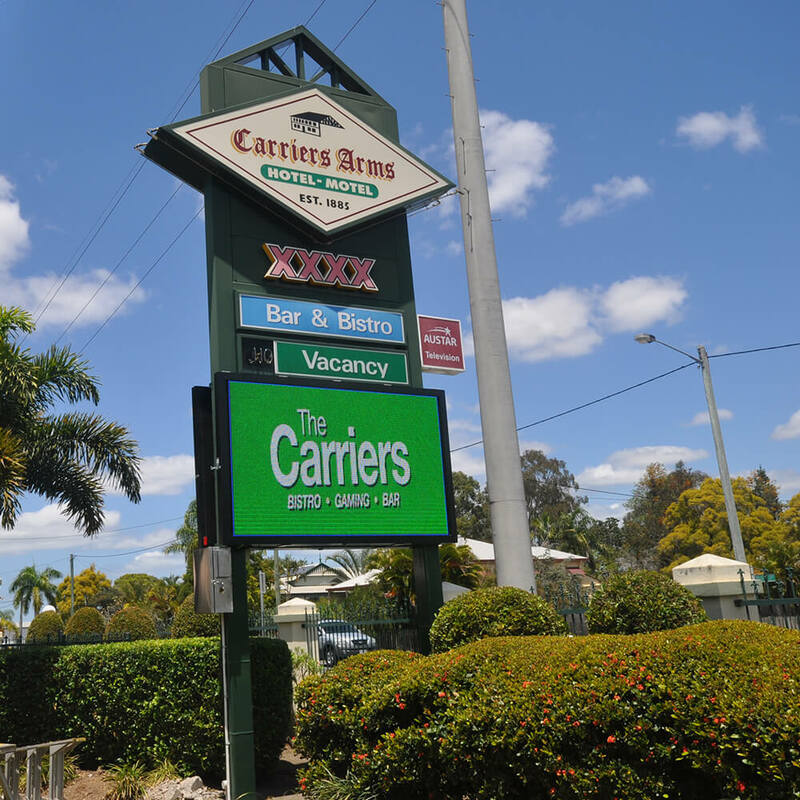 Best of all, we deliver Australia-wide! 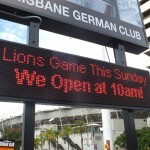 WHY choose our LED SIGNS? When it comes to outdoor signage, LED is the best way to go. 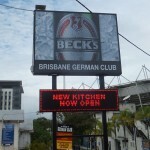 It is low maintenance, vibrant, versatile and great value. 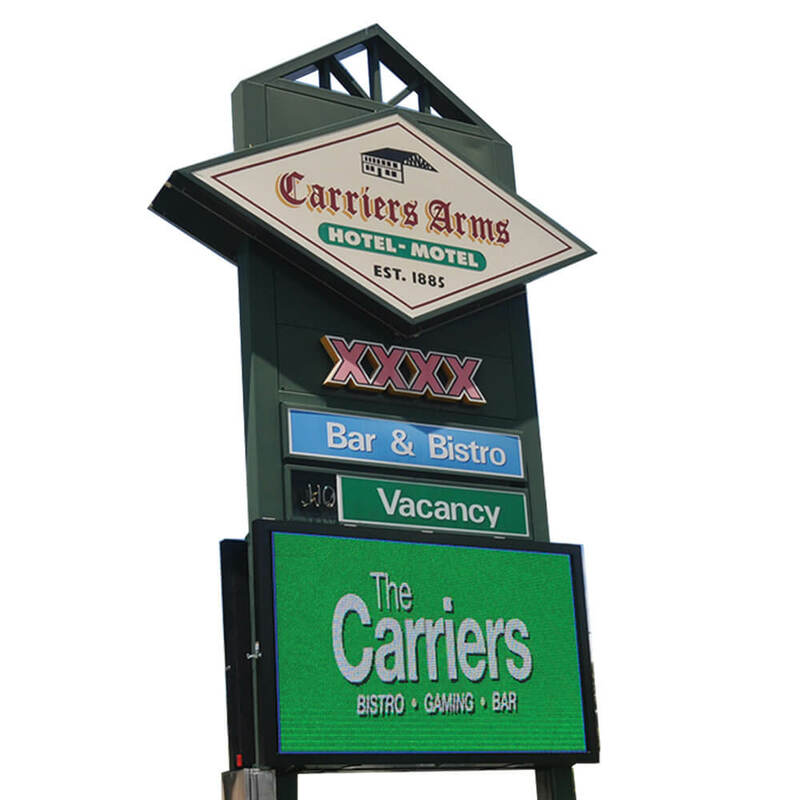 Our LED Signs provide eye catching brightness unparalleled by fluorite or neon. 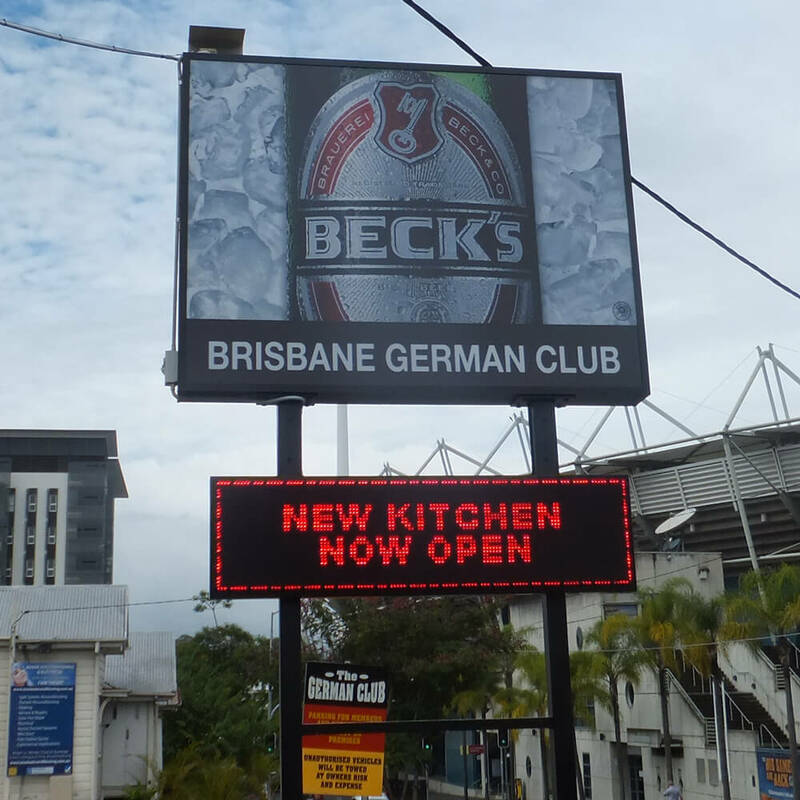 They are much better for the environment as they use 80% less energy than neon LED’s use. 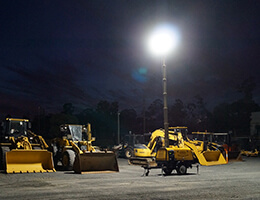 In contrast, our LED’s are cheaper to run and contain no toxic gases or metals. 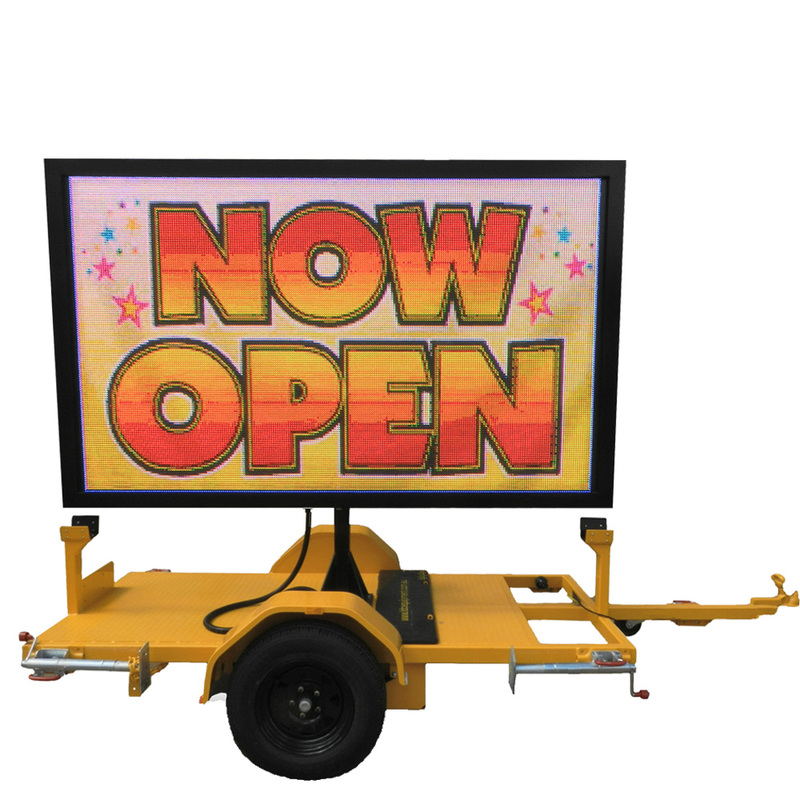 It makes selling a product or informing your patrons easier! 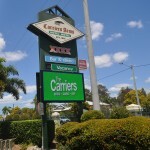 Our LED signs are one of the most cost effective and Eco friendly types of advertising on the market. 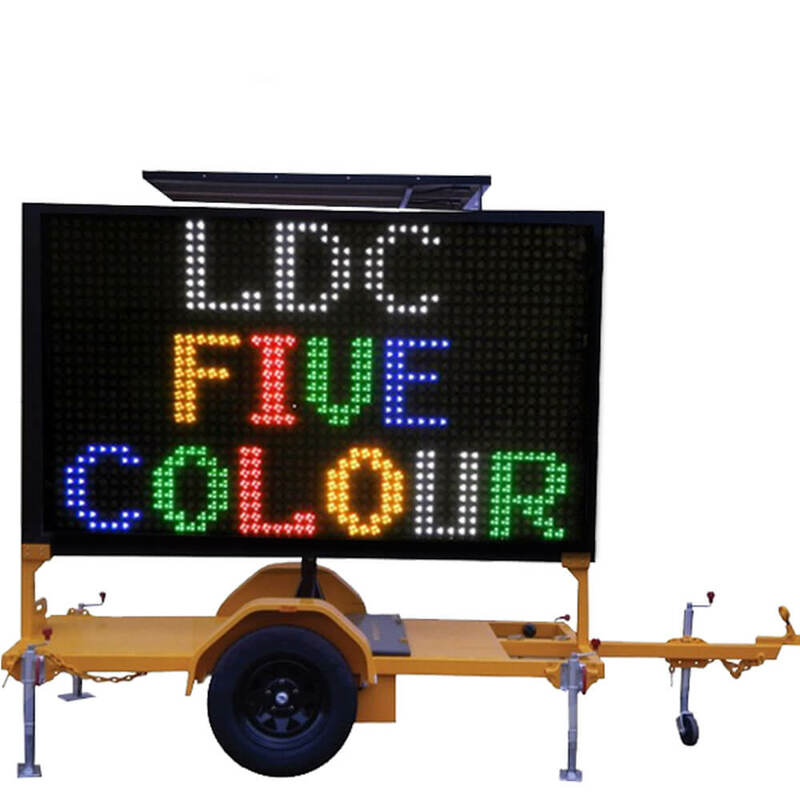 If you are looking for LED signage, LDC Equipment can offer you our genuine and local designed and made signs at a great price. 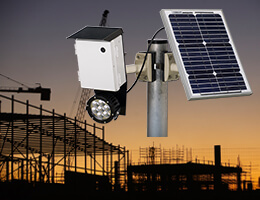 They are suitable to be placed in both inside and outside of a building. 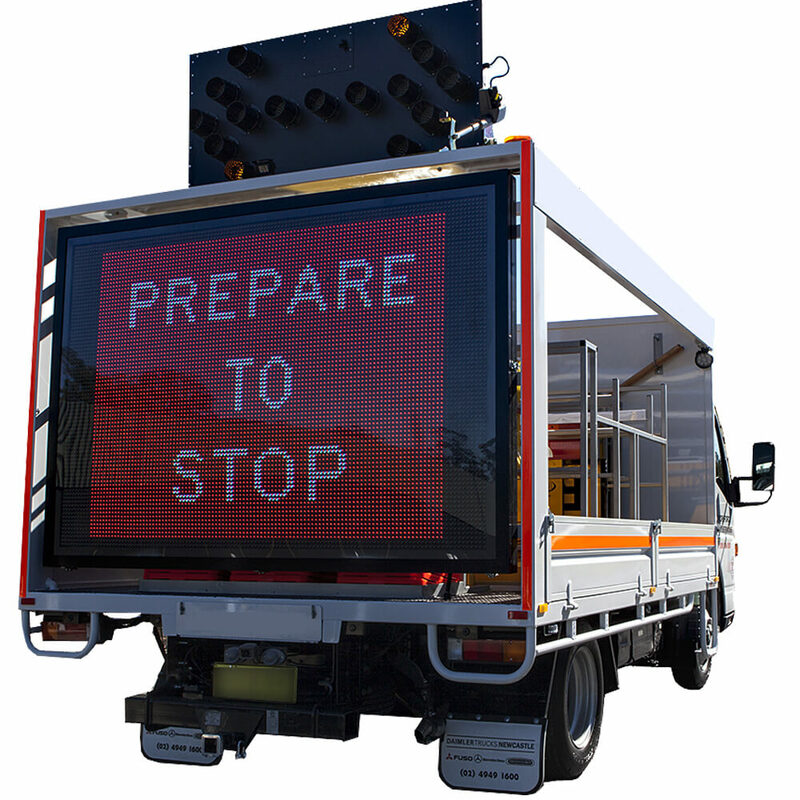 We guarantee you will receive top quality and built to last equipment which is suited to the Australian climate. 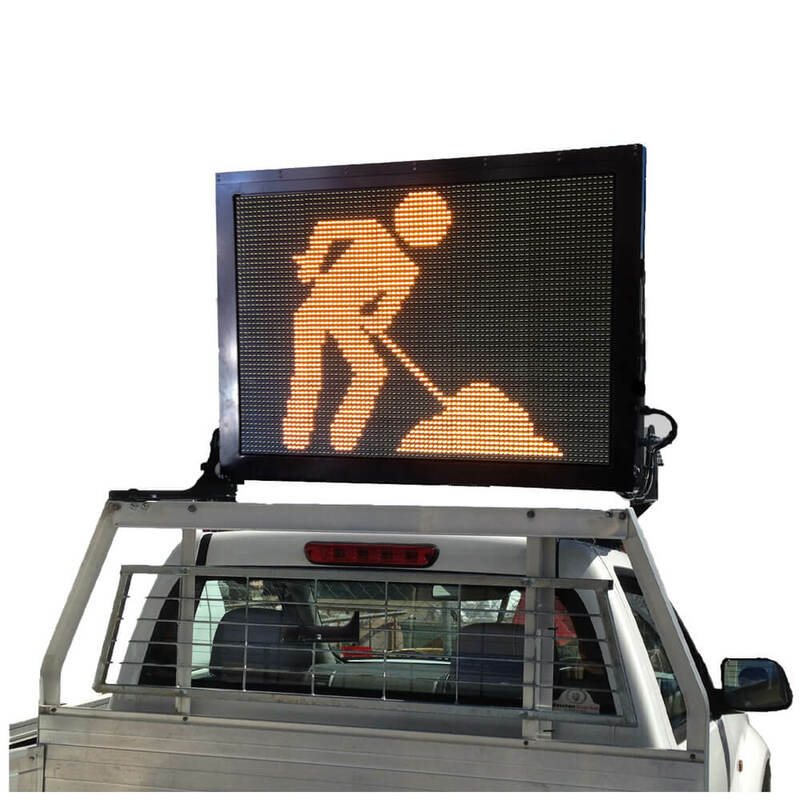 The LED signs are available in either a one colour or a full colour. 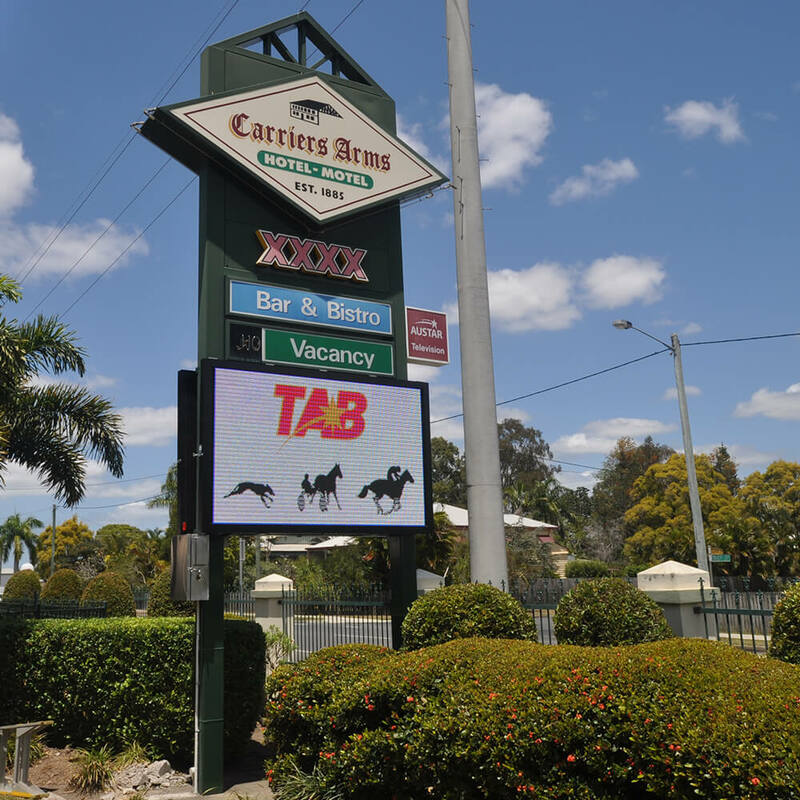 Our signs are the perfect cost effective form of advertising for all businesses such as: retail, schools, churches, pubs, clubs, small businesses and government buildings to name but a few. 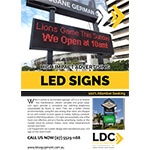 For over 25 years, LDC Equipment has proudly manufactured LED Signs for many public and private sector clients. 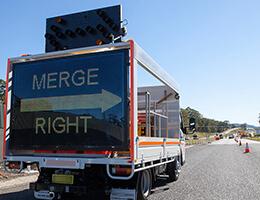 We aim to make the process as seamless as possible, leaving you to concentrate on your business. Let LDC Equipment to organise council approval if it is required.